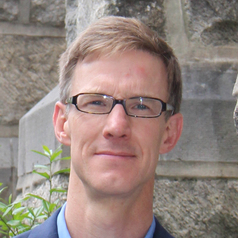 I am an Associate Professor of History at Villanova University and Faculty Director of the Albert Lepage Center for History in the Public Interest. I spent a portion of my childhood living in West Berlin and passed the Berlin Wall on my way to school each day. My research into the history of everyday life in 20th-century Berlin emerges from an ongoing love affair with the city that began with those childhood experiences. I currently focus on experiences and representations of violence and the ways that Berliners navigated the tumultuous political and cultural terrain of the past 150 years.